Now in it’s 8th year, the Naples Art, Antique & jewelry Show features ravishing collections from many internationally acclaimed exhibitors. 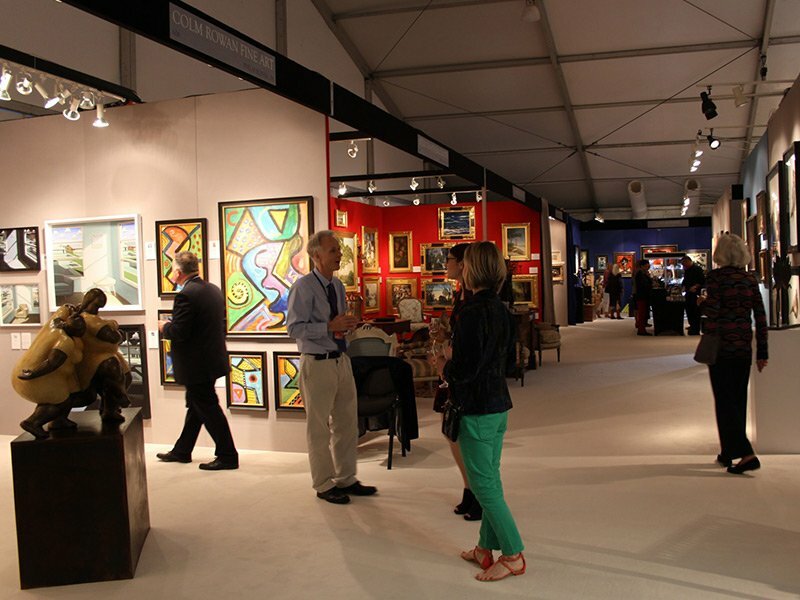 Guests can feast their eyes on some of the worlds most radiant and unique pieces in existence today, including works of art, antique finds, estate jewelry, furniture, porcelain, asian antiquities, American and European Silver, glass, textiles, contemporary art and so much more. Since Naples was founded in 1886, people have been drawn to their seven miles of pristine beaches, diverse cultural activities, fabulous activities, fabulous shopping and delicious dining in a relaxing tropical setting. Join us at booth 218/319 for a fantastic selection of work by 19th Century, Impressionist, Post-Impressionist and Modern Artists.